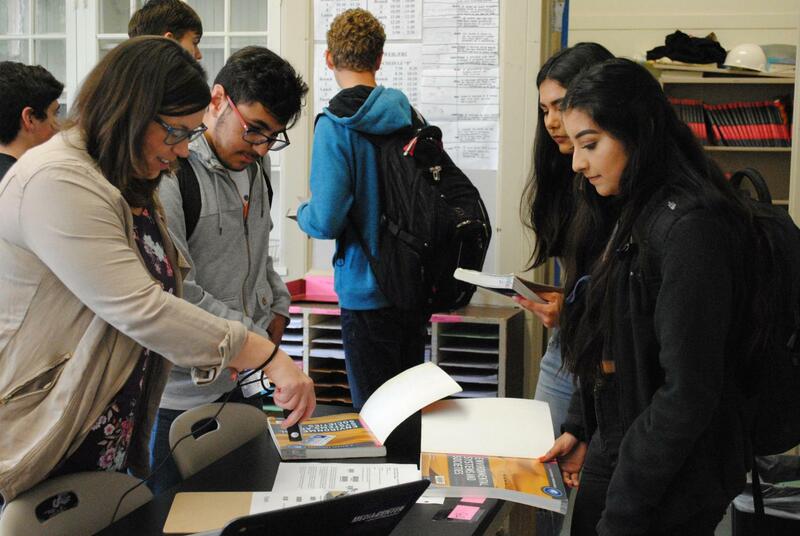 Media specialist Elizabeth Snow checks out books to incoming International Baccalaureate Environmental Systems and Societies students. Starting June 1, the Media Center will be being remodeled to better meet the student body’s needs. 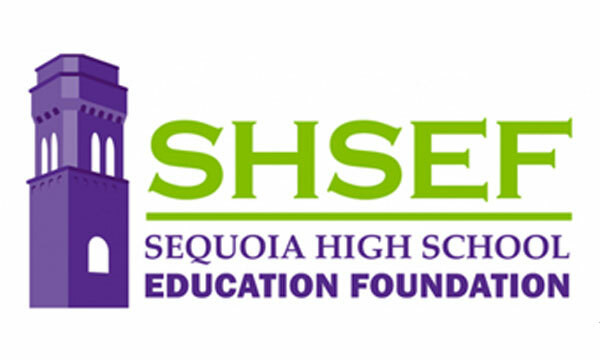 The project is a part of Measure A, a bond passed in 2014 to fund construction projects across the Sequoia Union High School District (SUHSD) and will cost about $4.5 million in total. 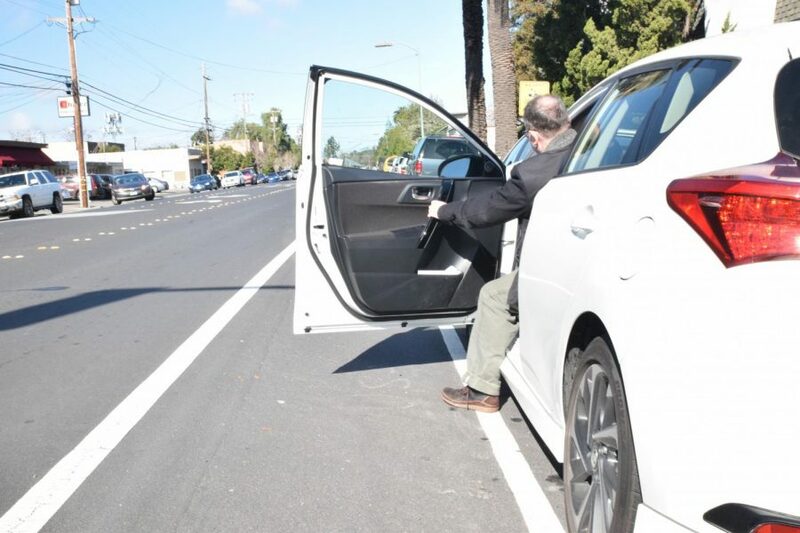 The project is expected to finish Nov. 21, but it could finish as late as the end of the first semester of the 2018 – 19 school year. The process for this project started three years ago with the idea of making the Media Center a more collaborative place for students. doing a Socratic dialogue on their own because it is a very pleasant place to be,” Administrative Vice Principal Gary Gooch said. Cassidy Flynn and Maurice Jakoby created a survey that asks students what they want to see in the renovation. Half of the Fireside Room will stay a quiet space while the other half will be a computer lab with updated equipment. Snow has built up Sequoia’s stock pile of cameras, voice recorders and other devices. These are available for students to check out and will be emphasized more. During the first semester of the 2018-19 school year, students with free periods will be moved to Room 128, a room currently used for meetings and testing, which will be equipped with computers, a printer and books. The Media Center is closed the last two weeks because of textbook returns, so students with free periods will not be effected during this Finals Week. This year, Snow is returning books in the classrooms by scanning them in. Department heads have been asked to store the textbooks while the remaining books will be in Room 128 or a storage unit.